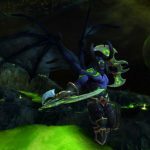 Demons have been featured in World of Warcraft games for such a long time and, finally, Blizzard introduced a Demon Hunter class. Demons will be hosting the newest World of Warcraft installment, Legion, and BlizzCon 2015 attendees who got the chance to take the class out for a test drive says it is kind of awesome. Demon hunters have plenty of abilities: they can sprint, double jump and drift. They can also move around in more dimensions which are quite entertaining. 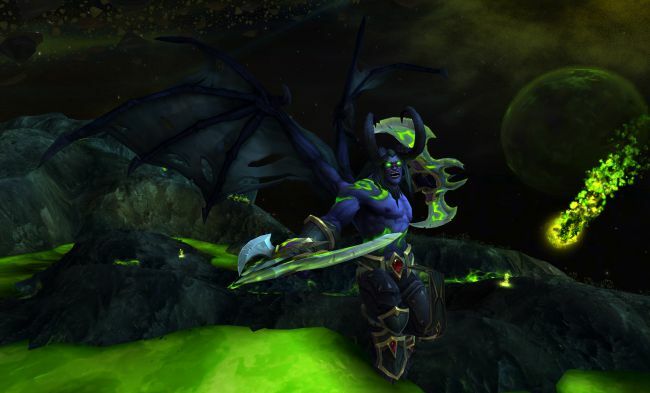 J. Allen Brack, the Executive Producer of WoW, said that a key design goal of the game development team was to make Demon Hunters the most mobile class in the game. The mobility of demon hunters really catches but there is another thing that you will like – the way they look and feel. In World of Warcraft Legion there will be plenty options to customize demons’ appearance, including horn style, eye covering, tattoos and various skin options. Another special thing about demon hunters is the how they fight. 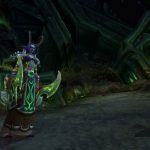 World of Warcraft development team has added marginal health recovery options for every class. Demon hunters in WoW Legion can also see through walls, flick a switch and see invisible creatures. Sound awesome, right? 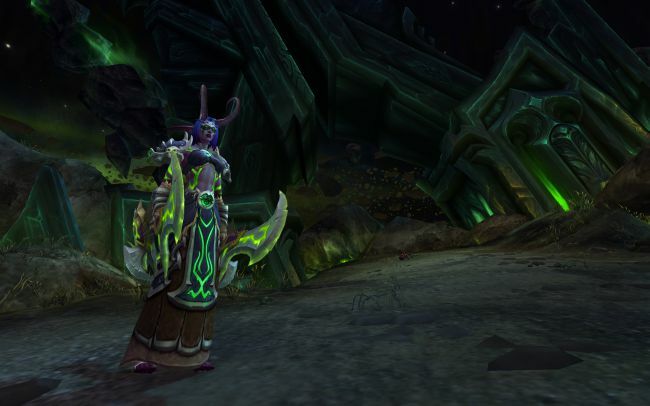 Are you curious about the newest Demon Hunter class addition? Have your say in our comments section! New scenarios and surrounding is waiting for you in World of Warcraft: Legion. If you can’t live without missions, challenges and tasks, this game is definitely the one you are looking for. It’s full of hints, secret places and possibilities to play in way you want. It’s the reason why World of Warcraft: Legion - Blizzard game is so popular – everyone likes freedom and making decisions on their own. If you want to experience some action, join a huge players’ community! Subscribe World of Warcraft: Legion News! World of Warcraft: Legion | Blizzard game © 2019.